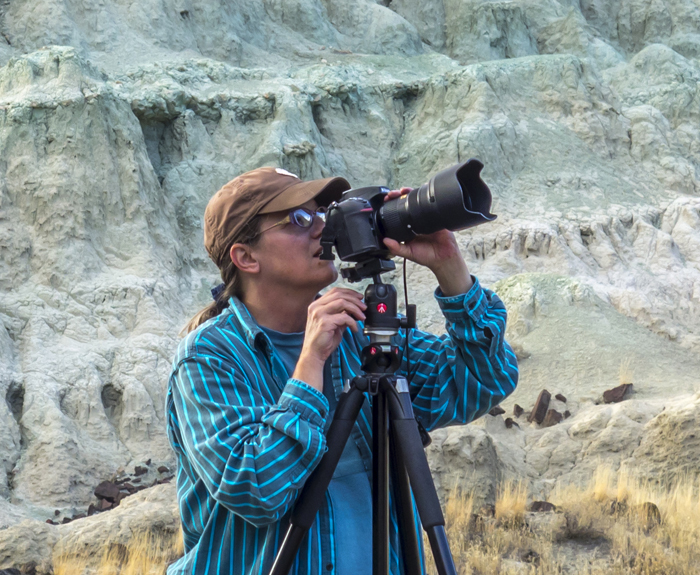 Loree Johnson is an award-winning nature photographer who lives and travels full time in her RV. She balances her time between volunteering at national wildlife refuges and exploring independently throughout the western U.S.
Loree experiences profound joy in nature, and believes that all people should have the opportunity to experience it, too. She strives not just to document nature, but to capture its soul. Or visit her blog to follow her travels and join the adventure.